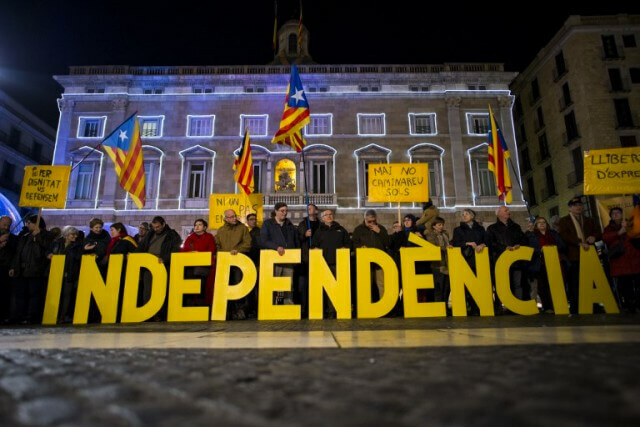 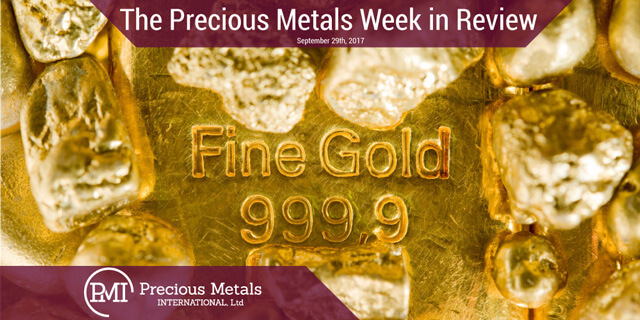 Catalonia Archives - Precious Metals International, Ltd.
What Will Push Them Over the Edge? 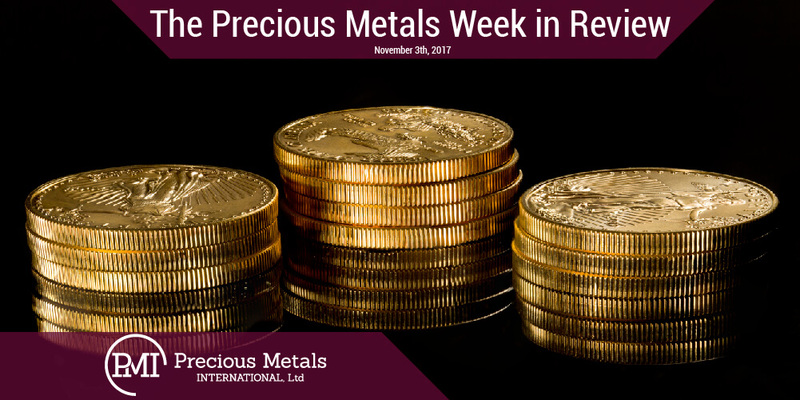 An article by Jeff Thomas. 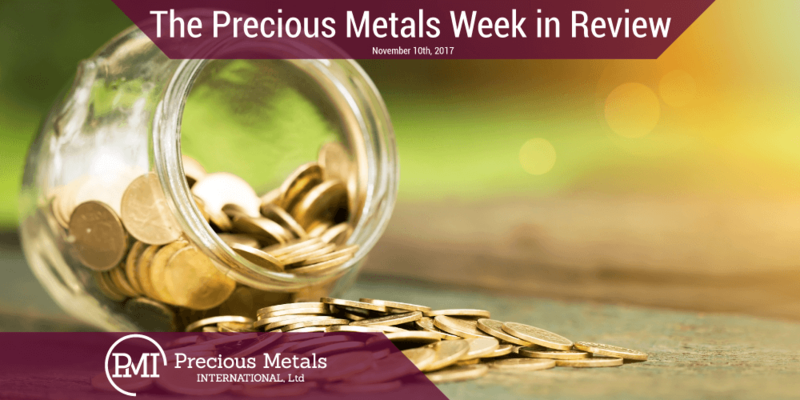 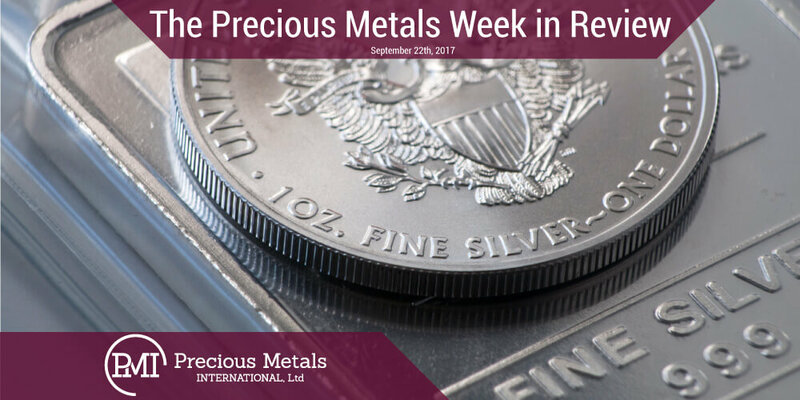 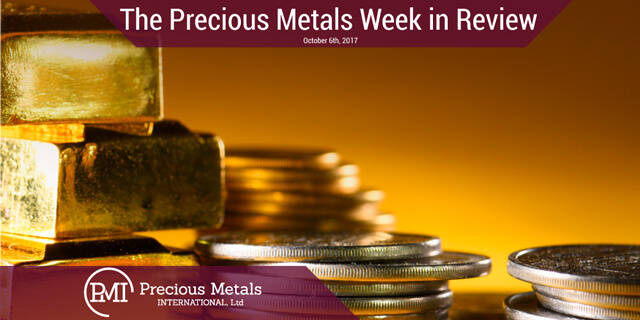 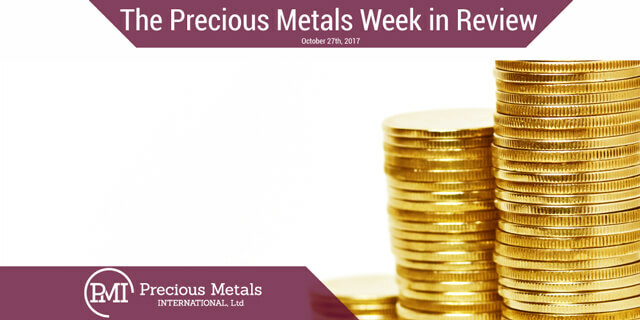 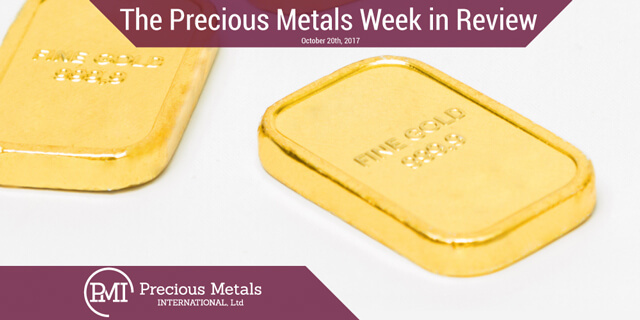 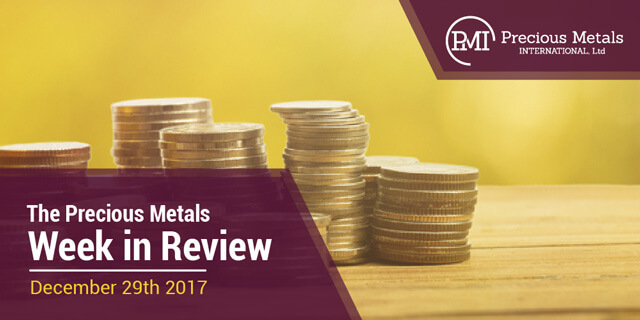 The Precious Metals Week in Review – November 3, 2017.